Michal Vít was Czech Coordinator of Czech-German Young Professional Program (CGYPP). He graduated in European studies at Masaryk University in Brno. He has pursued the doctorate in joint program of Masaryk Uninversity and Universität Leipzig entitled East and Central Europe in Transnational Perspective. Simultaneously, he is associated with the Institut für Europäische Politik, Berlin. 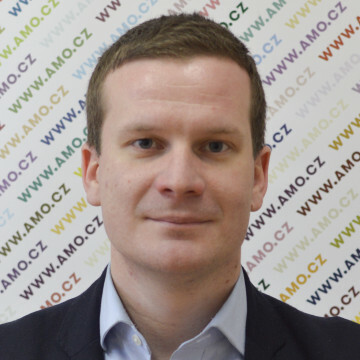 His research focuses on the process of creation national identities in Central European political parties. He underwent research fellowships in Konstanz and Vienna.